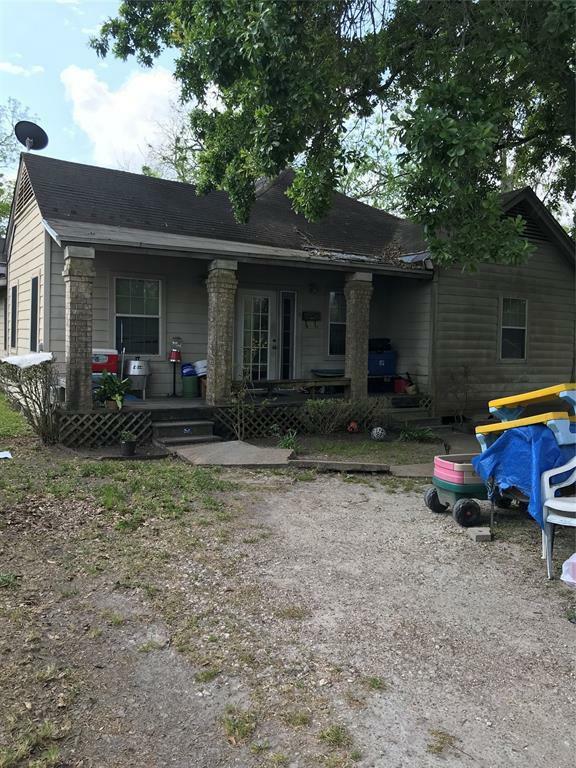 Rental property consisting of single family 4 bedrooms and 2 baths. 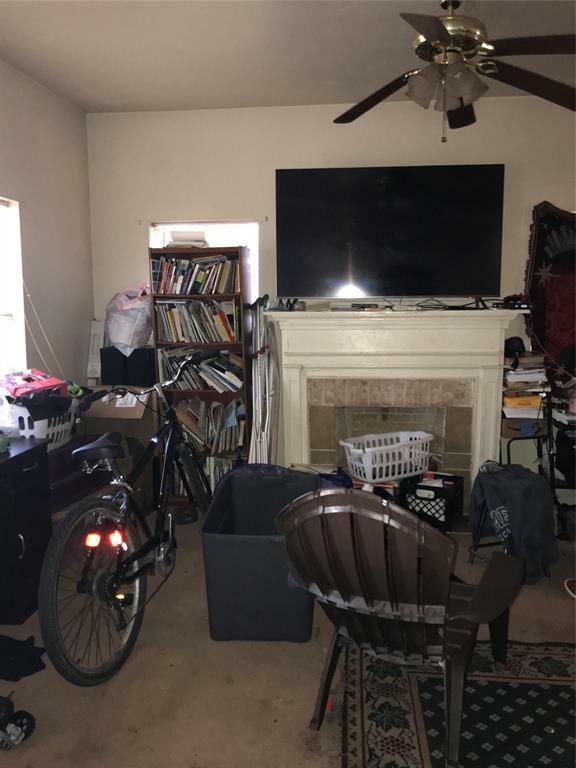 Occupied by family members and there is no income.Sunnyside area, just a few miles from the Texas Medical Center and NRG. Close to 610 and Hobby Airport. 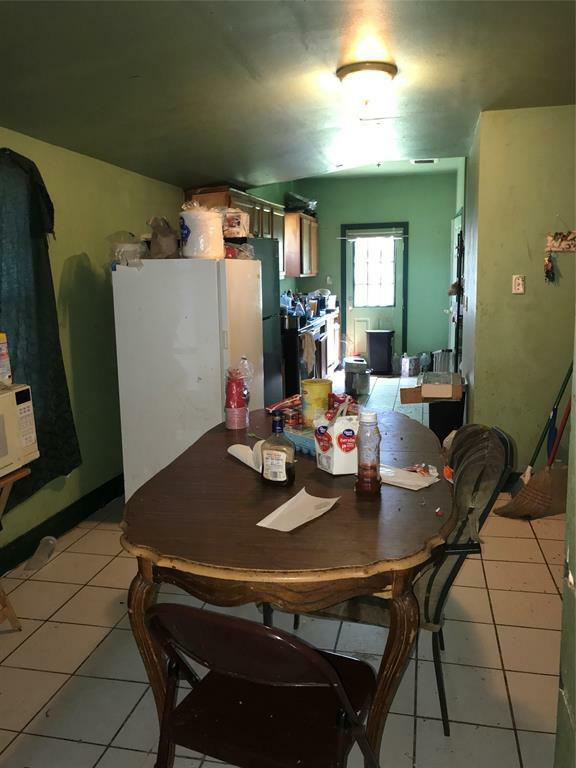 Property will need total rehabbing and is being sold AS-IS as reflected in pricing. 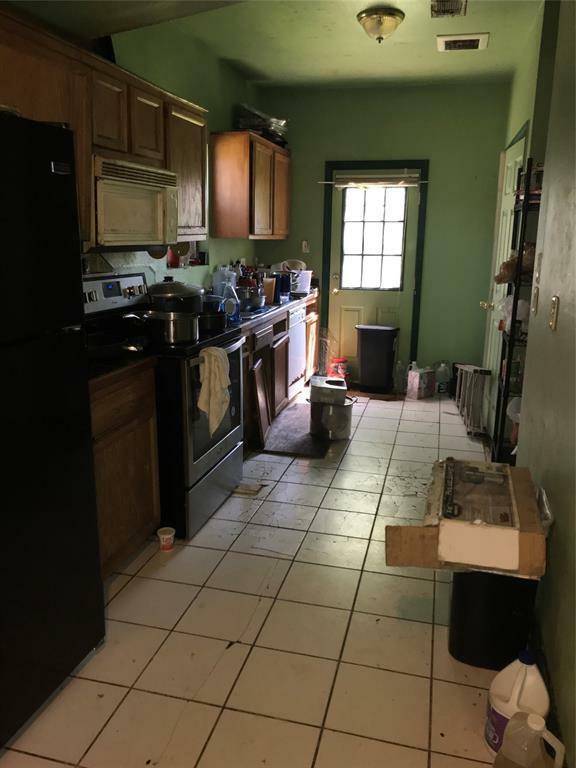 Great potential that requires a lot of work to clean up and make ready. With these 4 bedrooms there is potential for a nice family residence..